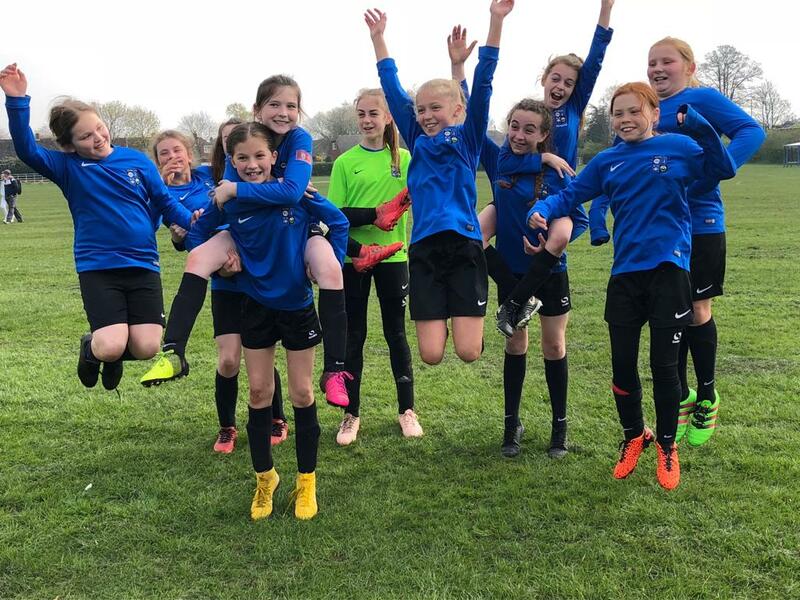 Congratulations to the players and coaches on winning the Cheshire Girls League U12 European Division. 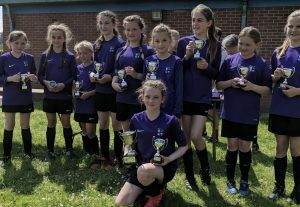 Congratulations to the U11 girls team who were runners up in the Cheshire Girls League Cup (May 2018). 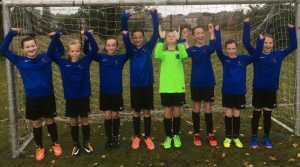 A fantastic result in their first season of football. 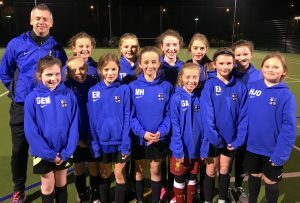 Girls looking very smart in their new hoodies. Anyone wanting to join us please contact Sue Terry – 07748 185423. 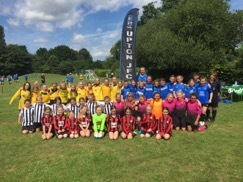 In June the U11’s team played their first ever matches against teams from Frodsham, Waverton and Blacon in the Friendly Festival at Wealstone Lane. 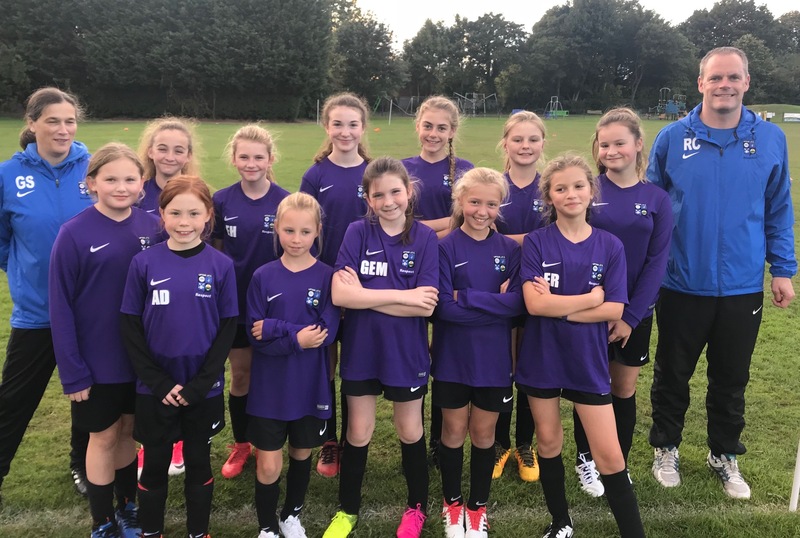 The team did really well, and has great potential.